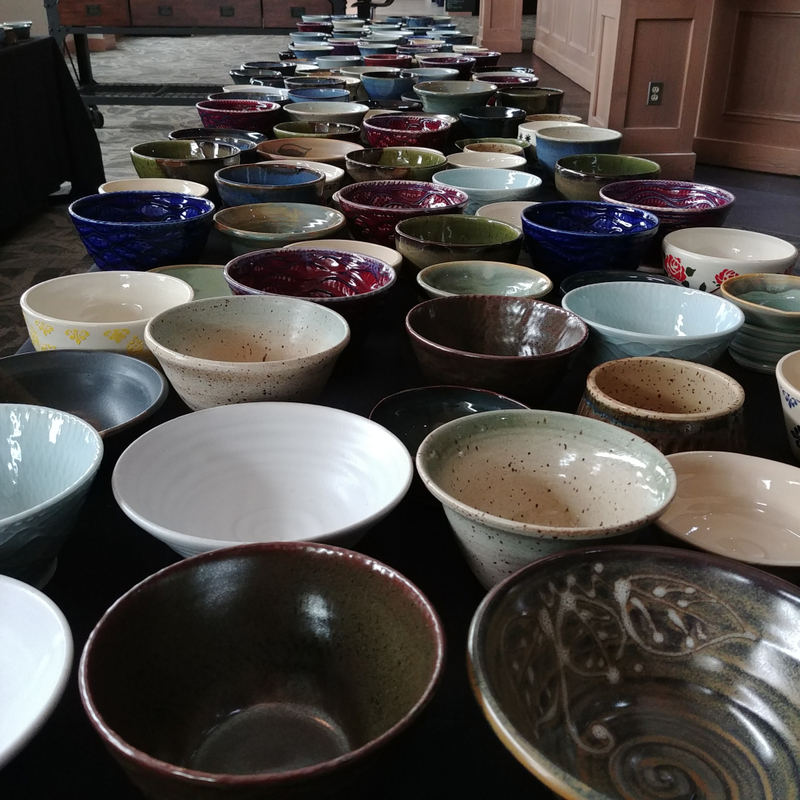 Thank you to everyone who particpated at, attended and supported our 13th Annual Empty Bowls Fundraiser. 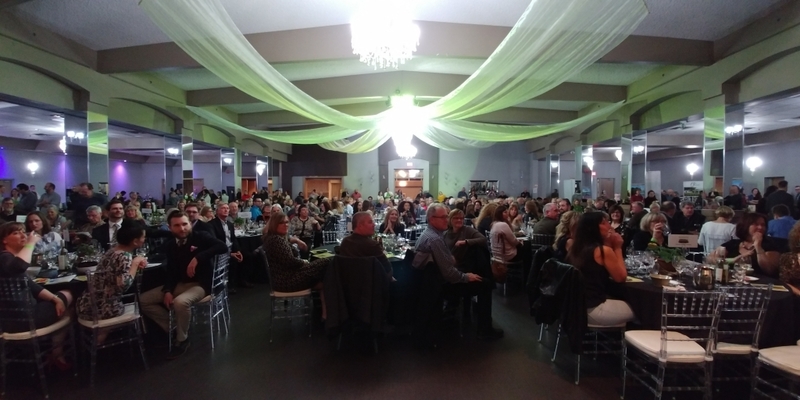 This year's event was our most successful yet, raising $40,000 for programs and services at Bethlehem! 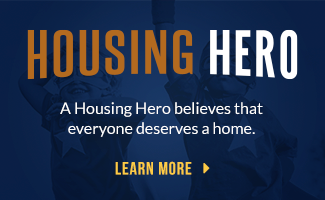 We are so grateful from the response from the community. 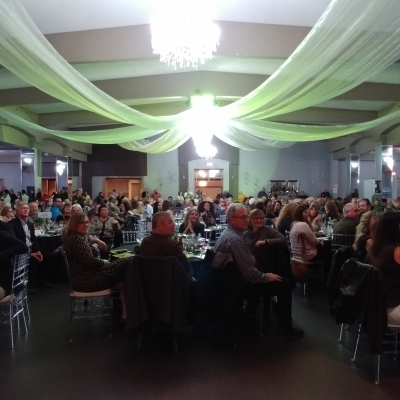 It is because of the continuous support from our our attendees, sponsors, judges, potters, vendors, and volunteers that makes our signature fundraising event a success, year after year! 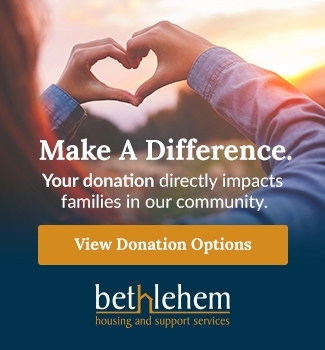 On behalf of Bethlehem Housing and Support Services, thank you again for your support in attending our signature fundraising event. We look forward to what next year brings! Congratulations to our 2018 Empty Bowls Soup Winners! 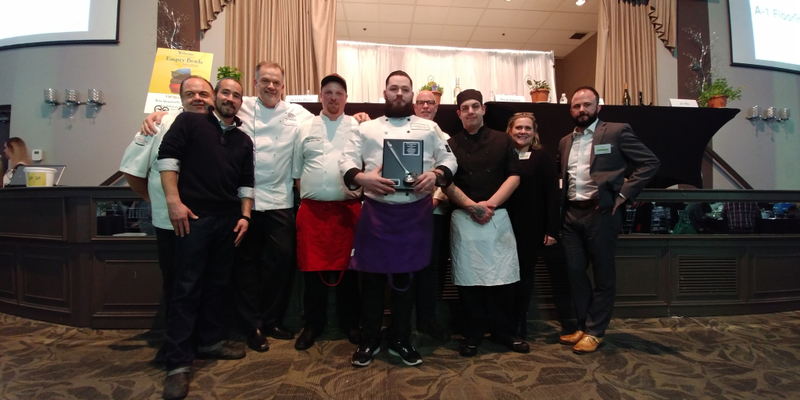 PigOut Catering took home the People's Choice Award (voted on by the guests) for the second year in a row with their Loaded Baked Potato Soup, while Johnny Rocco's Italian Grill received the Platinum Ladle Award (voted on by the judging panel) for their Duck Broth & Shiitake Dashi Ramen! Click on a thumbnail below to view full size photos. We are excited to announce the judges for our 13th Annual Empty Bowls event! 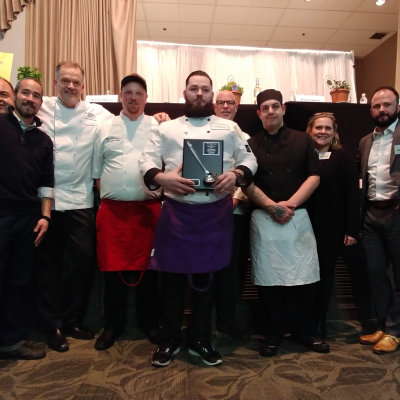 This year we have Chef Craig Youdale from Niagara College, Chef John Higgins from George Brown College, Chef Andrew McLeod from Bolete Restaurant, Dorian Anderson from the Niagara Grape & Wine Festival, and Jay Allin from Postmedia. 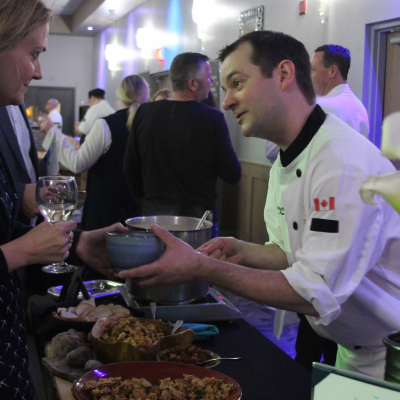 Our judges have the important task of choosing the winner of the Platinum Ladle Award for the best soup! Thank you to our generous sponsors for partnering with our 13th Annual Empty Bowls event. 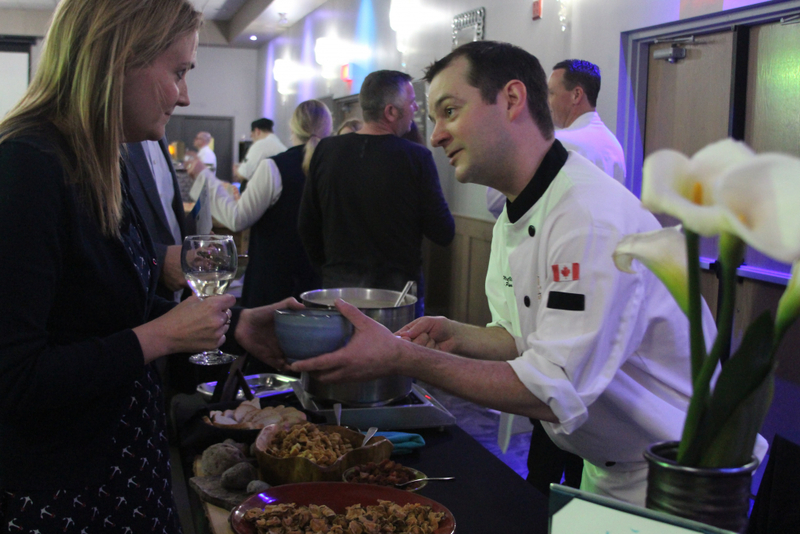 The support from our partners continues to make our signature fundraising event so successful, year after year.